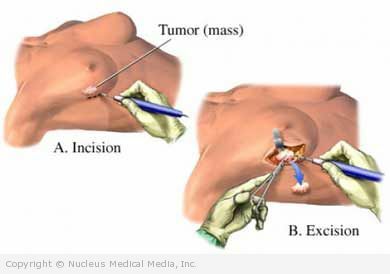 A biopsy is used to remove a tissue sample. 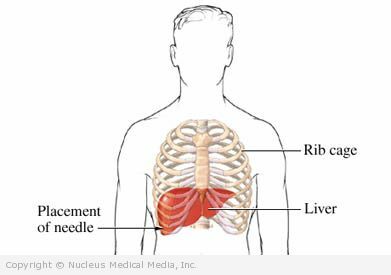 The sample is examined for abnormal cells, disease, or infection. 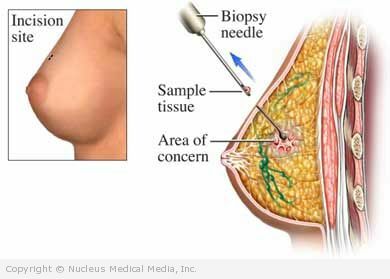 In a fine needle biopsy (FNB), fluid and cells are removed using a thin, hollow needle. 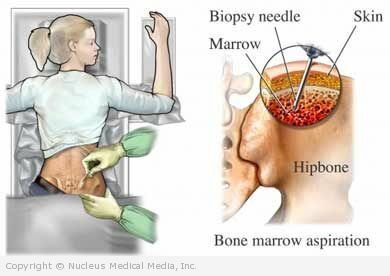 A bone marrow biopsy is the removal of a sample of bone marrow. The sample is sent for testing. 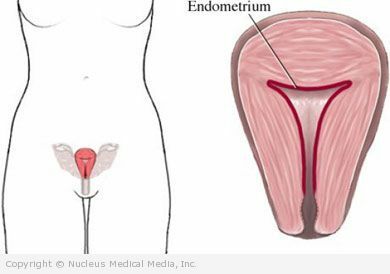 The procedure is most often done on the pelvic bone, but it may also be done on the sternum.